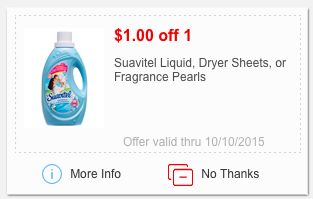 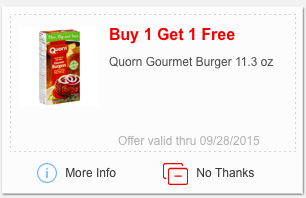 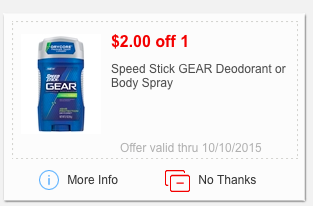 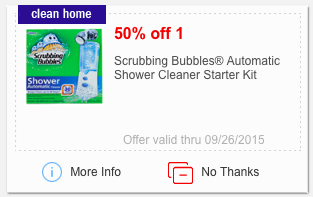 Meijer: Weekly mPerk coupon deals 9/20! 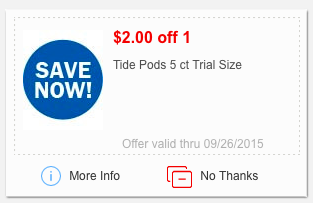 Keep posting your finding's and I will keep updating my post so it is all in one spot! 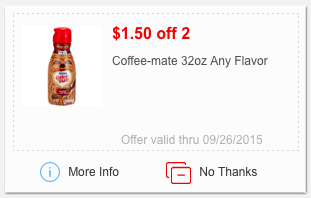 Select 32oz flavor's are on sale for $2.49 this week! 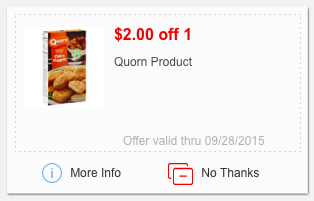 I have to verify the price of the soup, but it retails at other store's for about $3.99. 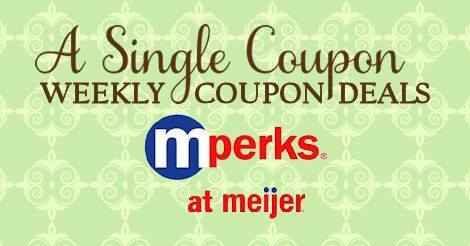 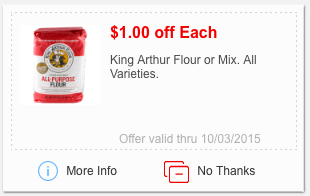 The cracker's would be free with this mPerks coupon. 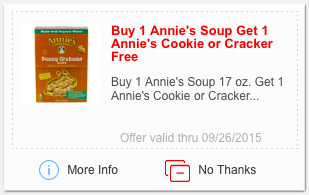 The cracker's are about $3.29, so $3.99 for soup and crackers or cookies, instead of $7.28!